Cathodoluminescence imaging is a powerful tool for acquiring data from geological samples. 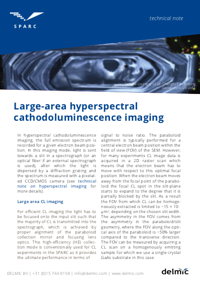 Our new technical note describes in detail an acquisition mode called large-area hyperspectral cathodoluminescence imaging. 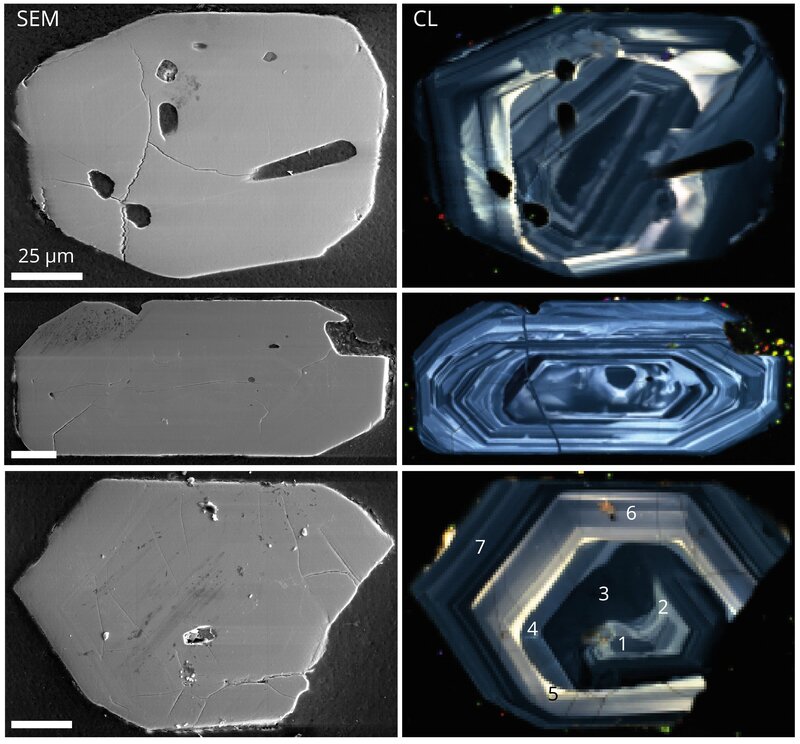 Large-area (LA) spectral acquisition mode can be specifically used for imaging spatially extended specimen such as zircons and other minerals. In order to perform this cathodoluminescence imaging technique, the CL focal spot in the slit plane has to be defocused on purpose, using the lens optics in the lens module. The field of view (FOV) over which cathodoluminescence can homogeneously be collected is ~300 × 200 μm2. By adjusting the slid width it is possible to achieve both high-efficiency (HE) and the vastly enhanced field of view (compared to normal CL acquisition). The technical note demonstrates the strength of LA mapping approach on the example of zircon crystals. Being typically 100-300 μm in size, these minerals are normally too large for a conventional hyperspectral cathodoluminescence imaging. 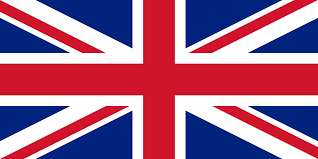 By acquiring LA hyperspectral CL scans it is possible to observe and study in detail spectra at particular regions. The spectra can reveal, for example, features associated with intrinsic crystal defect and the emission of rare-earth elements. To read more about the applicability of this technique, the differences between conventional high-efficiency (HE) CL collection mode and LA acquisition mode; and, finally, see what data from zircon crystals can be collected with this mode, please download the technical note.